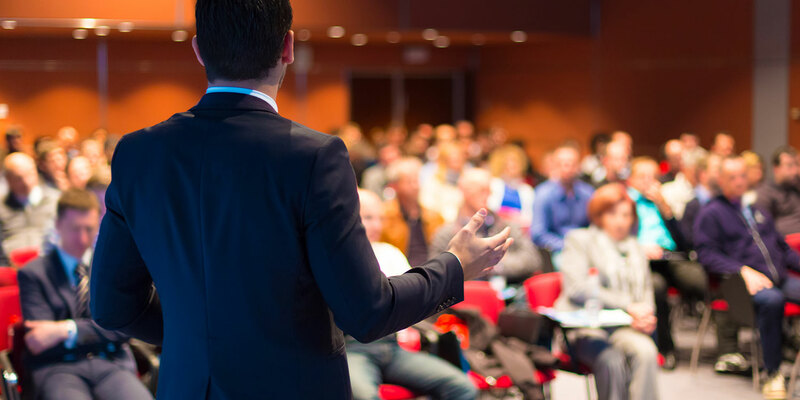 The IACAC Speakers Bureau can bring experienced IACAC members to your event to give a presentation on one or more topics of your choice. We tap the collective knowledge and expertise of our membership to provide professional development for and assistance with programming for counseling professionals. There is no charge for this service. If you would like to request an IACAC speaker, please read through the guidelines, complete and submit the form below.